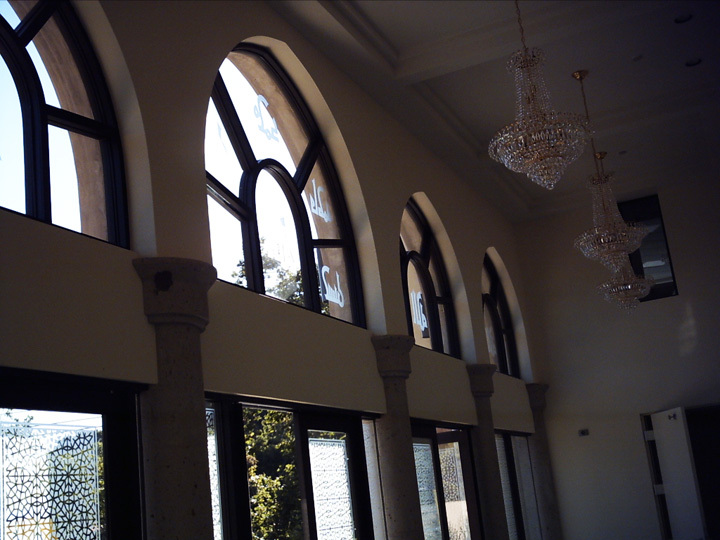 Windows fall within the very definition of functionality, but they can also be beautiful. When you look out at the world, you should look at it through a perfect window. 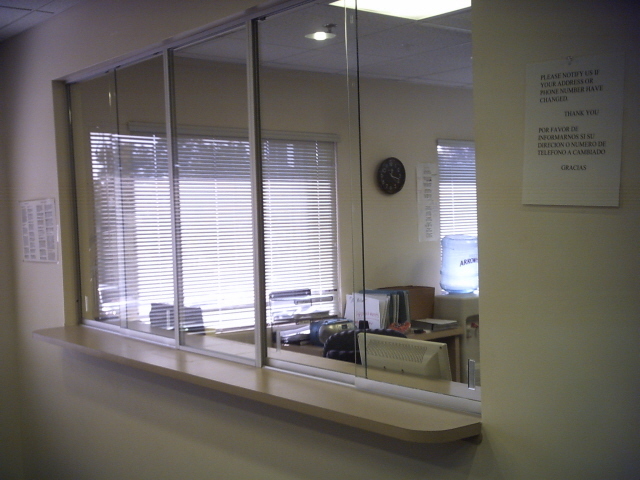 Orange Mirror and Glass is the leading window provider in Orange County, Los Angeles County, and throughout Southern California. 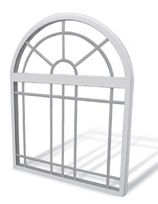 We have a wide range of window products. 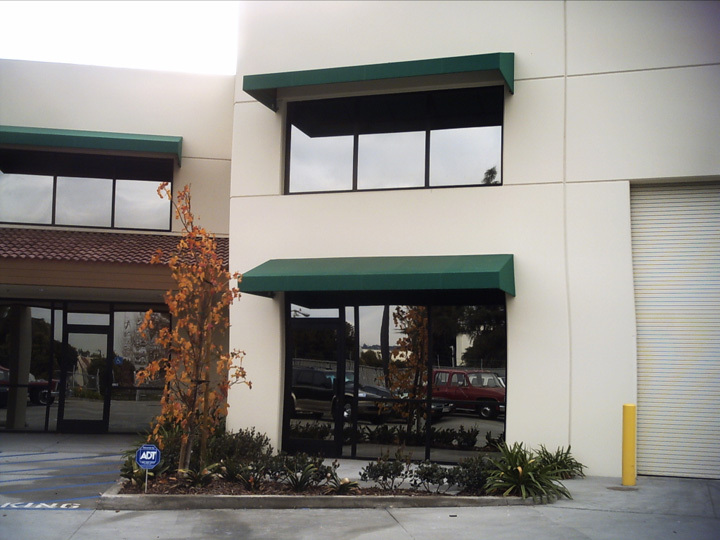 We can install entirely new windows, or fix broken windows. 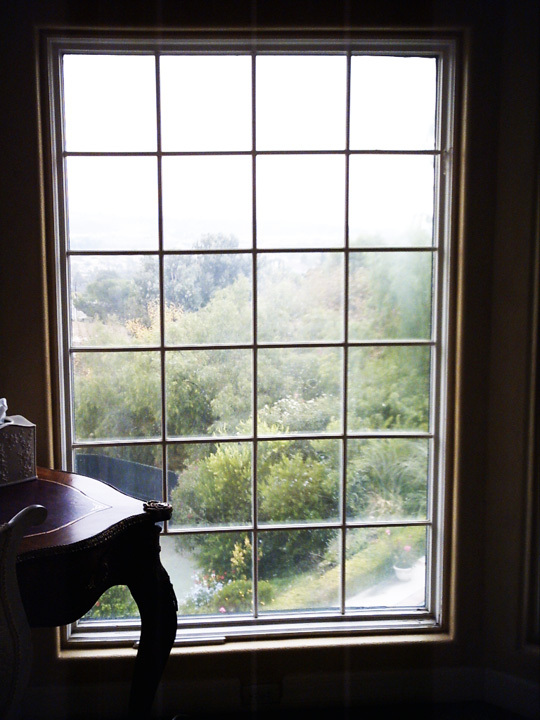 We can help with new windows, window glass, window glass replacement and window repair. The efficiency of your windows has a significant impact on your energy bill. During the winter, you want a window that gains heat and keeps it inside. 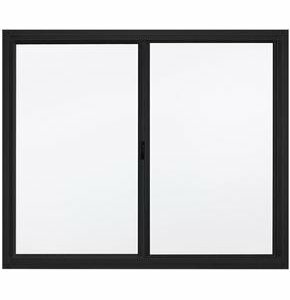 During the summer, you want a window glass that retains the inside cool air and prevents outside hot air from entering your home or building. A well designed window does both. If you choose Orange Mirror and Glass for your window needs, we can help you make an informed choice. For instance, with dual-pane windows, instead of single-pane windows, you can save on energy costs. Glass has high emissivity. As an analogy, think of a hot cup of coffee: you can feel the heat transfer from the coffee to the mug. This applies to glass, as well. In the winter, your home’s interior heat is transferred outdoors, due to the high-emissivity. In summer, the glass transfers the warmth from the outdoors into your cool home. To counter this, Orange Mirror and Glass can provide Low-E windows. Low-E coatings are offered to counter the otherwise high-emissivity of glass. Low-E coatings serve the same function as a thermos – it helps control the heat, either indoors in the winter or outdoors in the summer.